Congratulations to Delegate Jennifer Boysko on winning the Democratic nomination to fill the Virginia State Senate seat vacated by Congresswoman-elect Jennifer Wexton. Thank you to Charlotte McConnell and Sharafat Hussain, both whom also sought the Democratic nomination, and ran excellent campaigns. There will be a special election to fill the vacancy in the 33rd Senate District on Tuesday, January 8th. 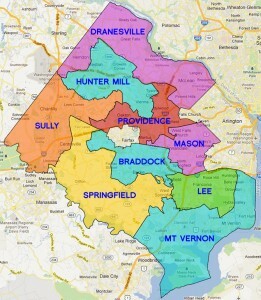 The 33rd District includes the Town of Herndon, Sterling, the Dulles Airport area, and along the northern Rt. 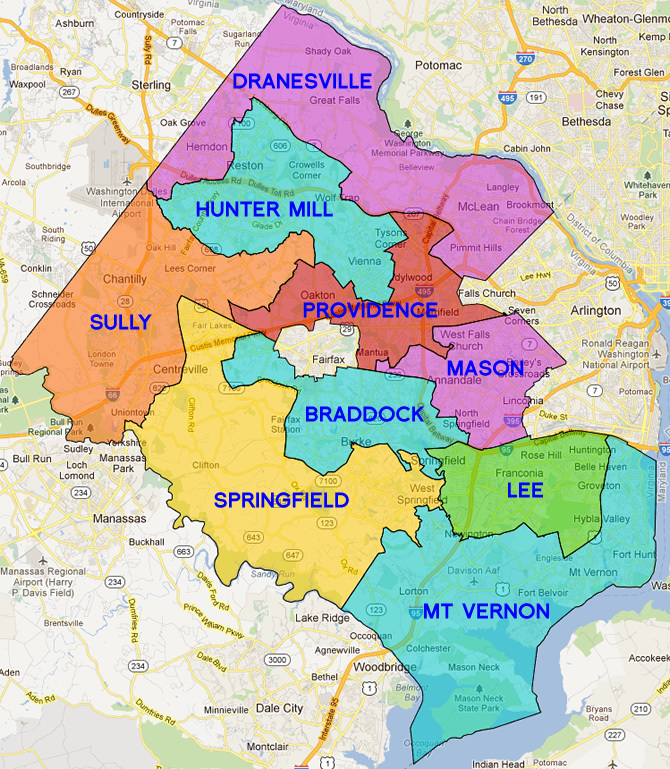 7 corridor to include Leesburg. It is critical that we elect Jennifer Boysko to the senate, where Republicans hold a two seat majority (21-19). In 2019 every legislative seat (in addition to our local seats) is up for election. We are poised to retake the Senate—Tim Kaine won four Senate districts held by Republicans—and the House of Delegates, where court-ordered redistricting may finally even the playing field. To get in touch with Jennifer Boysko’s campaign, please visit her website here. There will be a lot of activity in the coming weeks, so keep an eye on your inboxes and social media. This past Saturday, Democrats held an unassembled caucus at four locations, three in Loudoun County and one in Fairfax County, and over 2600 voters cast their ballots. Our process was professionally managed and transparent, and most importantly, it was open to all registered voters. That stands in marked contrast to our Republican counterparts. On Sunday, the GOP held an assembled caucus (one location for a fixed period of time) and “suggested” a voluntary contribution of $25 per ballot. Total turnout? 69. The winner received 36 votes. Democrats are the party of addition. So let’s get Jennifer elected to the state senate and put ourselves in the best possible position to win big 2019.